Hello everyone! I’m back from my short trip to New York and I pretty much went crazy in Sephora! So I’ve decided to put together a little haul for y’all. 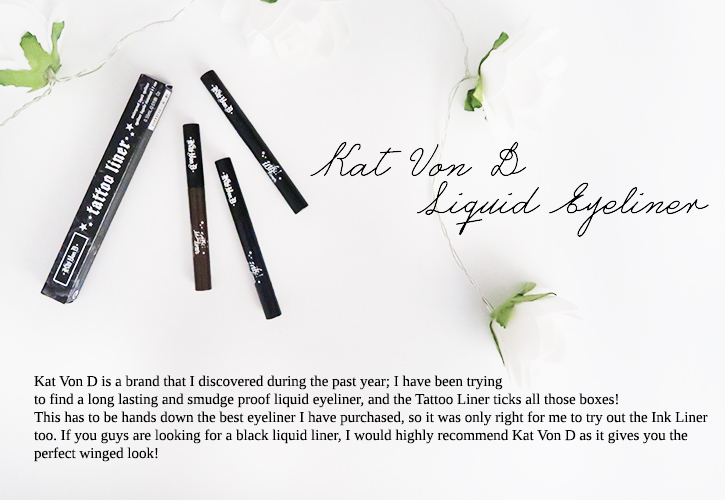 I love finding out new products and brands to try out, so thought I’d show you guys the goodies I have to share, which may get some of you guys itching to go to the stores too! haha! 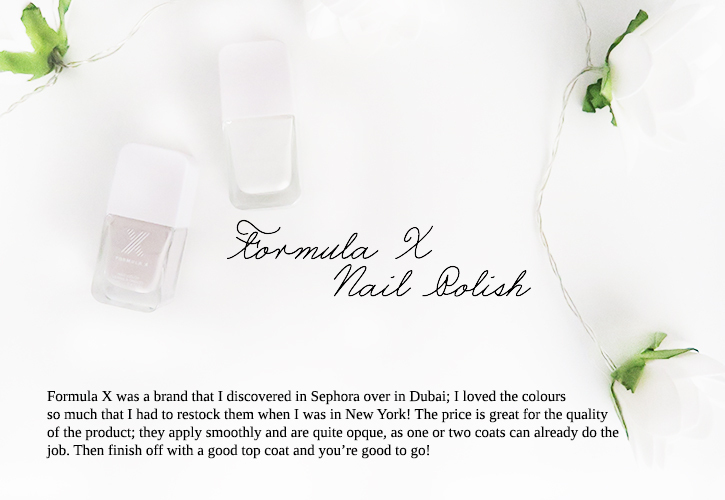 Thank you for tuning into this weeks blog post! 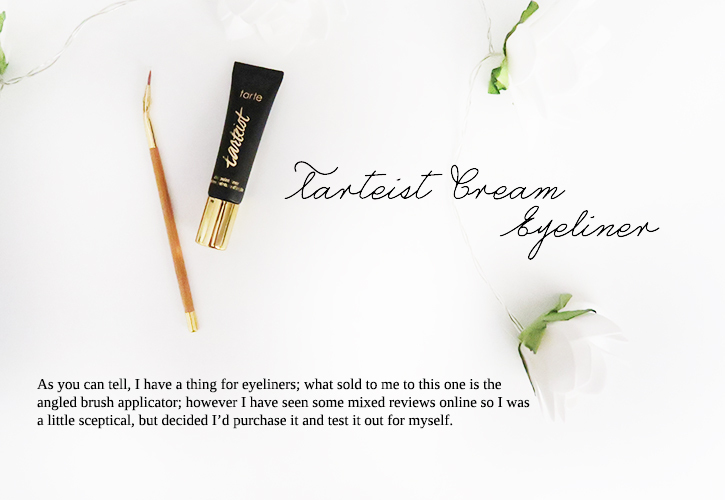 I hope you guys enjoyed this mini beauty haul, let me know what your current favourite beauty products are and what makeup essentials you can’t live without. Gorgeous haul! I love the Tartelette palette! 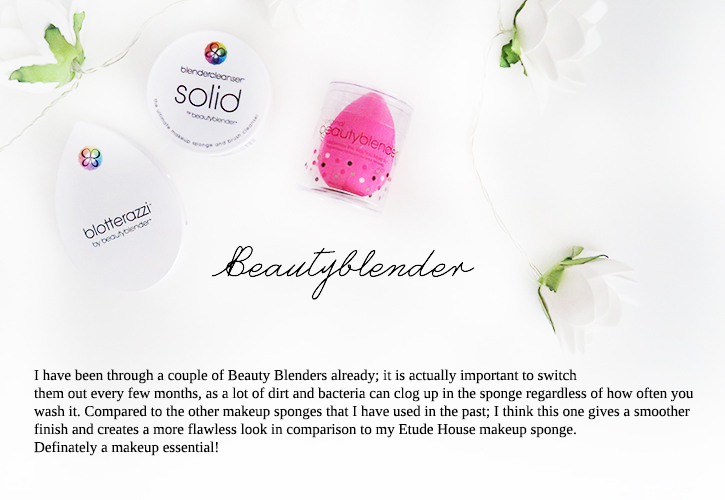 I have a RT Miracle Comolexion sponge and I love it, but I really want to try a Beauty Blender! Love everything else you picked up too! 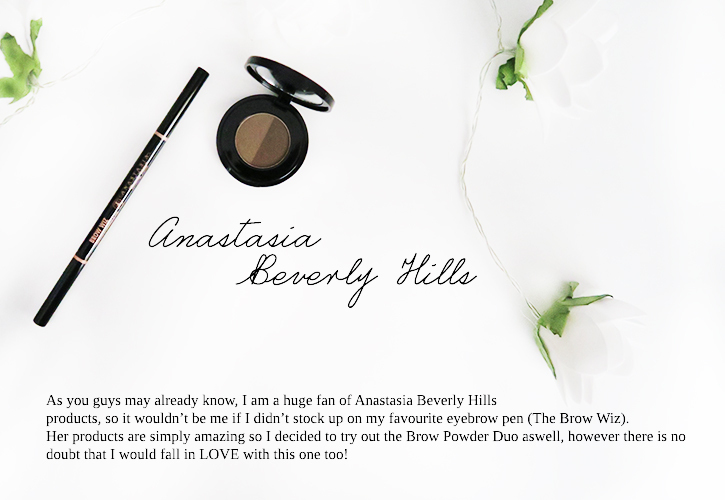 The Anastasia Brow Wiz is my all time favorite eyebrow pen. I've been using it for years and recently just stocked up because of the sale. 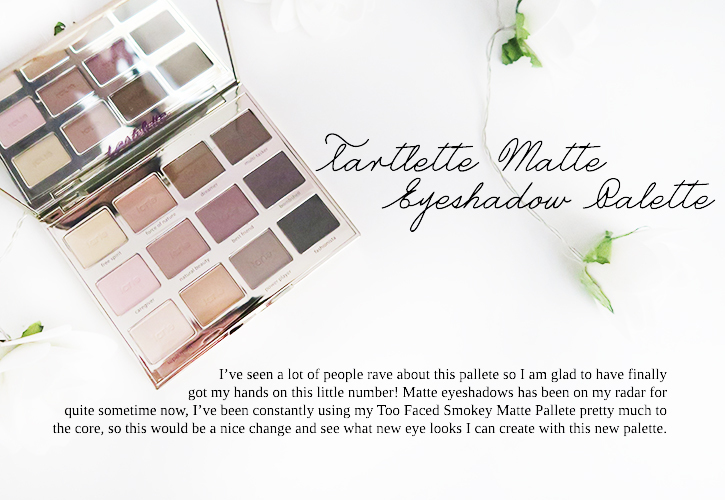 I've been looking for a new eyeshadow palette as I've been using Urban Decay's Naked 3 for quite some time, the Tarte eyeshadow palette you got looks really pretty!